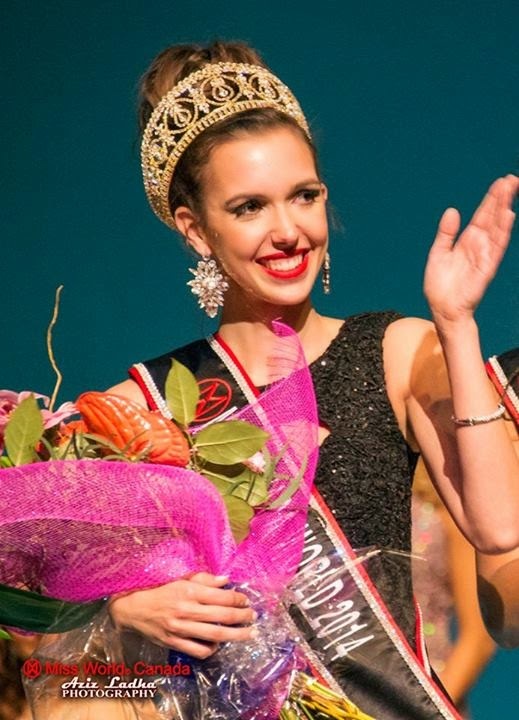 21 year old Annora Bourgeault from Regina was crowned as the new Miss World Canada 2014 which was held at the Bell Performing Arts Centre in Surrey last May 11. 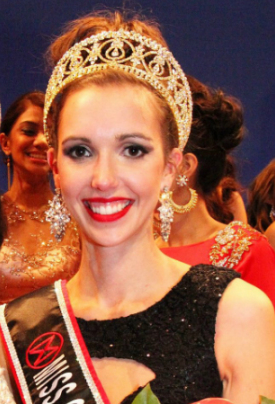 Annora will represent Canada in Miss World 2014 pageant to be held in London, England on December 4. Ericka Virk was the 1st runner-up and Pooja Anand was the 2nd runner-up.